Ned's refusal to "play the game" is why he'd be worth following, I'd say! Thanks! Hermione made my list, too. She’d be a great leader. That’s probably why I’ve seen her on so many lists today. I think a lot of nerdy girls (like, well, me! 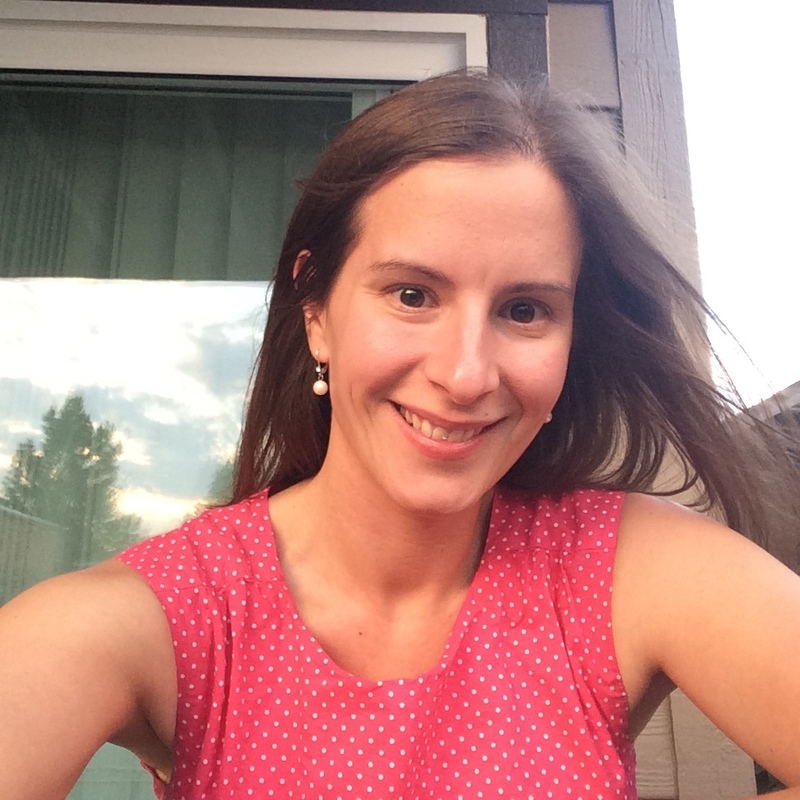 ), have loved Hermione and been ready to follow her wherever she goes for years now! Hermione seems very popular this week! 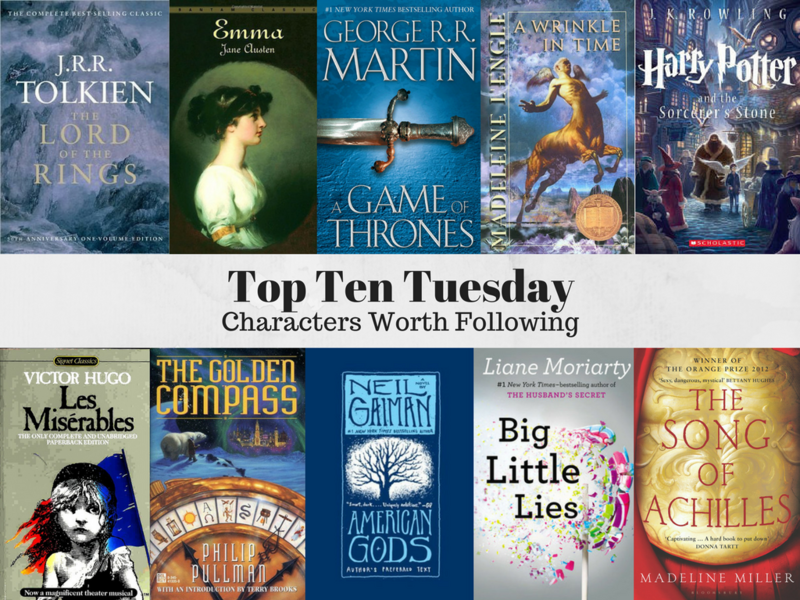 I'm curious, though: how do you make your Top Ten Tuesday graphics? It looks like you have some sort of template for it. I really like them. I've loved seeing everyone's lists, and Hermione is awesome to see popping up everywhere! I think we all just want to follow her. I came thisclose to putting Galadriel on my list instead of Gandalf. On my graphics, I make them on Canva. It's not a template, it's just how I settled on making them and I have it DOWN at this point...it takes like 15-20 minutes to put together, but it used to take a LOT longer! Thanks! I use Canva but will have to play around with how to fit all the book covers together so neatly. The way GRRM subverted fantasy tropes with his trajectory for the Starks is one of my favorite things about ASOIF...they really are such great heroes! Thank you! A lot of the finer points of Les Miserables have faded with time since I've read it, but my hero worship of Jean Valjean hasn't!